Activision has announced the details of Winter Siege, the first seasonal community event for Call of Duty: WWII. Running Friday, December 8, 2017, through Tuesday, January 2, 2018, Winter Siege delivers adds free content and acitvities to all players for a limited time. 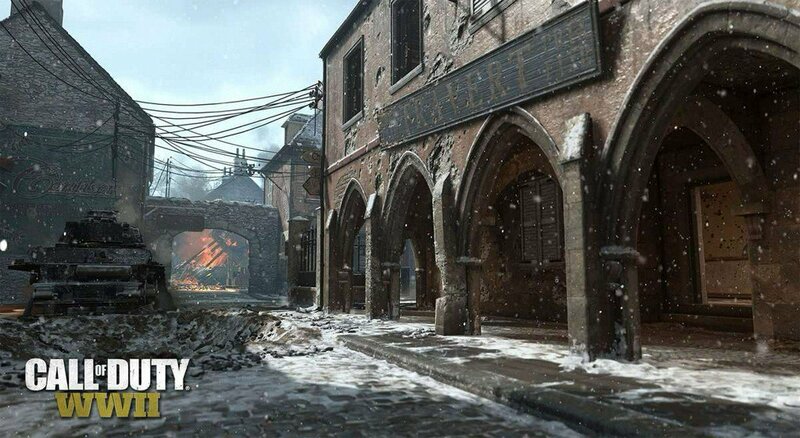 During the Winter Siege event, all players will have access to Winter Carentan, a snow-covered winter themed version of the fan-favorite Carentan map, previously only available as reimagined Carentan to Season Pass owners. The Winter Siege event also marks the limited-time return of Gun Game. 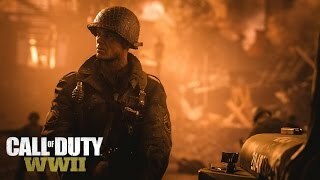 This mode makes its Call of Duty: WWII debut during the second week of the event as part of a schedule of special 2XP playlists. 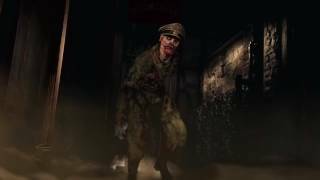 The event also winterizes Headquarters, with the beach encampment taking on a seasonally appropriate appearance for the span of the event, and welcoming an all-new Quartermaster, Captain Butcher. Captain Butcher visits Headquarters bearing Winter Siege Division uniforms, cosmetic items and weapon variants. Players can earn a variant of each new weapon for free via Special Orders from Major Howard. Other rarity variants of these weapons are available through Collection Bounties, or in Winter Siege Supply Drops. Winter Siege Supply Drops can be earned for free by playing during the event. Players will also receive a free Winter Siege Supply Drop for logging in to play each week of the Winter Siege event. Players can also purchase Winter Siege Supply Drops using Call of Duty Points in-game currency. Call of Duty: WWII is available for PlayStation 4, Xbox One, and PC. There is currently 1 member and 168 guests on the website right now. 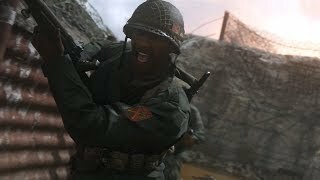 Call of Duty: WWII is ranked #1060 out of 1435 total reviewed games. It is ranked #113 out of 174 games reviewed in 2017.